High blood pressure or hypertension usually has no specific symptoms and you may know you have it during a routine checkup at your physician. When left untreated, hypertension can cause serious damage to blood vessels and lead to life-threatening complications such as cardiac arrest and stroke. Lifestyle changes and medications are usually used to keep your blood pressure in control. 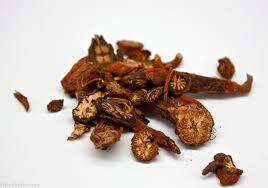 But you can also try some herbs, which is a natural way of treating hypertension. Many herbs can help regulate blood pressure and some most effective ones are listed below. Come find the one working best for you. Widely available throughout the world, basil has anti-mutagenic, antioxidant, antiviral, and antibacterial properties. 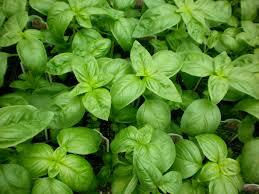 Basil and extract of basil can help lower blood pressure. You can add the fresh leaves of basil to soups, pasta, casseroles, and salads to enjoy some amazing benefits. Cinnamon combined with diet, magnesium, and lifestyle changes may help you lower your blood pressure by 25mmHg. 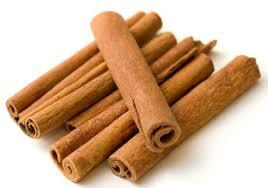 Cinnamon can also lower blood pressure in people with diabetes. Simply sprinkle cinnamon in your coffee or on your breakfast cereal to enjoy its benefits. It also goes well with curries, stir-fries, and stews. 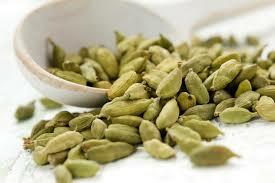 Quite like other spices, cardamom has antioxidant properties and works amazingly well to scavenge free radicals. Consuming powdered cardamom regularly in your diet may help you see significant reductions in your blood pressure readings. You can include cardamom powder or the seeds in soups, spice rubs, and stews to enjoy its benefits. You can also add it to baked goods to enhance its flavor. 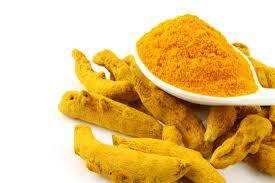 It is among the best herbs to lower blood pressure. 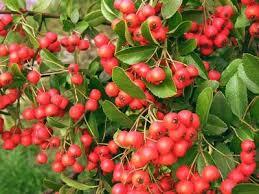 In fact, you enjoy a variety of cardiovascular benefits by consuming decoctions of hawthorn. Not only does it lower blood pressure but it also prevents clot formation and improves blood circulation. You can have it as a liquid extract, a pill, or an herbal tea. 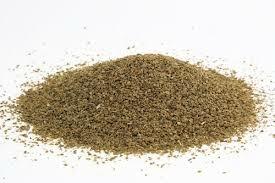 It is basically an herb used to flavor stews, casseroles, soups, and other savory dishes. It contains more than 20 anti-inflammatory compounds and a substance called apigenin, which make it effective against hypertension. 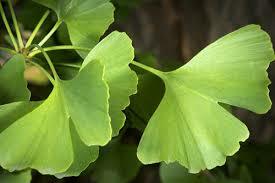 It also works as a diuretic and helps lower blood pressure. Moreover, it has phthalides that helps relax the muscles around your arterial walls and keep blood pressure under control. Using the seeds will help lower blood pressure but you can also juice the plant to regulate blood pressure. It has been used in many parts of the world for the treatment of cerebrovascular and cardiovascular diseases and high blood pressure. It helps treat circulation problemsand proves effective in the treatment of chest pain, stroke, and diseases of the blood vessels. Dashen can be used to stew chicken and make herbal tea. French lavender is one of the herbs to lower blood pressure. 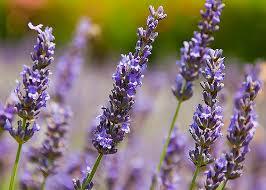 Even the aroma of French lavender has the power to calm your nerves to some extent. If you have not tried it already, consider adding the flowers of lavender in baked goods to enhance flavor and maximum benefits. Considered a popular herbal medicine in traditional Chinese practice, it can be quite effective in the treatment of hypertension as well as specific neurological health problems. It acts on calcium channels in your cells and helps lower blood pressure. You can drink it as tea to enjoy its benefits. 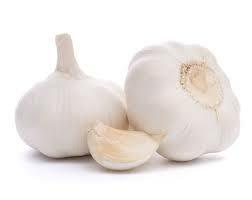 Regular consumption of garlic may help lower systolic blood pressure, which is mainly because it has many sulfur-containing compounds, including allicin. Garlic may also help remove a substance called nanoplaque that accumulates in cell walls and clog the arteries, which may help lower cholesterol, prevent blood clots, and relieve hypertension. Simply add garlic to your favorite recipes, and if tastes strong, try roasting it first. The herb works by dilating your blood vessels and thinning the blood. This helps improve blood circulation and lower blood pressure at the same time. It contains antioxidants such as flavonoids and terpenoids that improve overall heart health and lower blood pressure as well. As one of the herbs to lower blood pressure, Rauwolfia serpentina can help improve your cardiovascular health and treat a number of heart related ailments. It contains a powerful compound called alkaloid reserpine that plays a big role in regulating heart function. It proves even more beneficial when your high blood pressure or heart problems are the result of stress and anxiety. 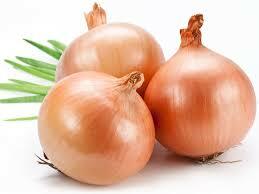 Onions have an antioxidant called quercetin that lowers your risk of heart disease and stroke. Studies show that the use of onions helps reduce systolic blood pressure by 7mmHg and diastolic blood pressure by 5mmHg. You can enjoy raw onion or enjoy its cooked version for better taste and amazing benefits. 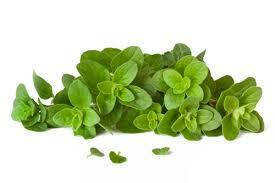 Carvacrol in oregano makes it effective in the treatment of hypertension. It also helps reduce mean arterial pressure, heart rate, and your diastolic and systolic blood pressures. Oregano is a sodium-free food, so you can use it in place of salt in your meals while avoiding the side effects of sodium. 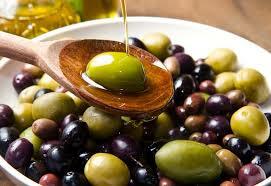 An important part of the Mediterranean diet, olives are quite popular and healthy too. They are on the list of herbs to lower blood pressure and their benefits come from polyphenols in olive oil. Simply cook your food in olive oil to enjoy decreased blood pressure. 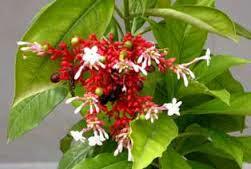 It relaxes the muscles of blood vessels and improves blood circulation, thus lowering blood pressure. You can use it in beverages and sweets or include it in noodles, soups, and stir-fries. It can also be a good addition to vegetable dishes as well as teas for a refreshing taste. 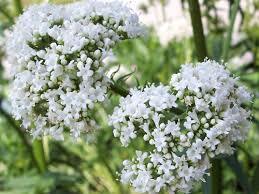 Valerian has a tranquilizing effect which helps lower blood pressure. 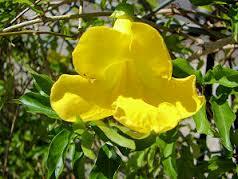 It can also treatsleeplessness and insomnia caused by hypertension. You can drink the water mixed with valerian powder. Known for its artery-cleansing properties, it works amazingly well to eliminate plaque from your arterial walls. 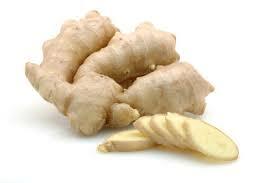 This helps lower cholesterol and improves circulation, which in turn lowers your blood pressure. 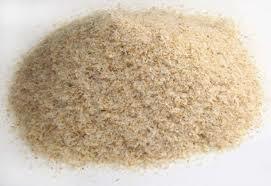 Consume 5-10g of psyllium a day to enjoy all its benefits. You can take it as a supplement or add it to drinks and nutritional cereals. Generally an important ingredient in curries, turmeric offers some impressive cardiovascular benefits mainly due to the presence of curcumin that removes plaque from your arteries. It promotes healthy blood circulation, lowers cholesterol, and regulates blood pressure. Though herbs have many benefits, they may have certain side effects especially when consumed in large amount. So you should talk to your doctor before including any herb in your diet. Some herbs can also interfere with themedications you are taking,which may lead to serious complications. So make sure to consult your doctor if you can consume certain herbs when you are already taking medications for hypertension. Carbohydrates Building Blocks, What Are They?